Sorry, Bobby, but not even Whitney can save you from this one. Don't worry, Bobby -- maybe Whitney will make a conjugal visit or two. Cops in Norfolk, Mass. 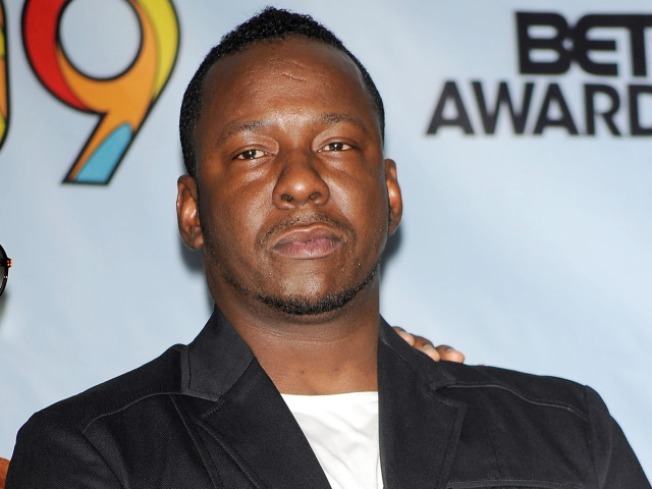 have ordered the arrest of singer Bobby Brown after he again failed to make his child-support payments, the Boston Herald reported. The "My Prerogative" artist owes about $45,000, or nine months of support, in back payments and failed to appear at a June hearing to answer a complaint, according to the Herald. Brown pays out the cash to ex-girlfriend Kim Ward, the mother of his son, Bobby Jr., and daughter Laprincia. Brown has five children, one with Houston, his ex-wife. The Grammy winner landed behind bars in 2007 after he skipped out on the child support for the first time, accruing a debt of just over $27,000. His lawyer didn't answer calls for comment.